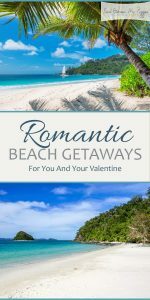 Any holiday is perfect for a beach holiday and that include’s Valentine’s Day! There’s nothing better than enjoying the beach come February 14th with your Valentine. 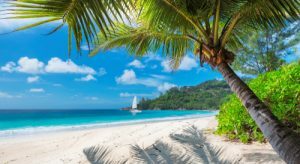 It’s so easy to get lost among the sand and seashells at any one of these romantic beach destinations. 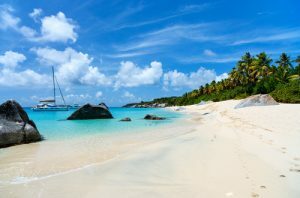 Whether you choose to get cozy in Caicos or are dreaming of snorkeling in the Maldives, any one of these stunning beach destinations is perfect for you this Valentine’s Day. This February 14th, head to one of these beaches for the ultimate romantic beach getaway! Leave the kids at home! I can attest to this location! My husband and I spent Christmas there with our family! While we didn’t have too much time for romantic activities, we did go on several sunset beach walks with one another that left us dreaming of our own private vacation. One day, I suppose! We stayed at the Honua Kai resort in Maui and while it was a great location for older families, it’s an even better location for couples. 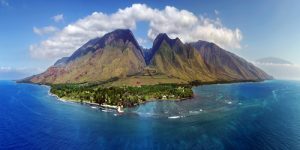 While here, explore the hiking trails together on Hana Highway, book a sunset dinner cruise, and indulge in the delicious seafood! This beautiful island has miles upon miles of beaches. Even one, dubbed Honeymoon Beach can be privately rented. It comes complete with a picnic and incredible views. Depending on where you stay, tiki-torch lit dinners on the beach are also available for honeymooners or couples. I recommend finding somewhere to stay on Deadman’s Beach for the easiest access to local amenities. 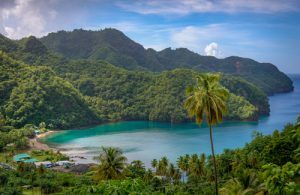 If you and your love one bond best while sweating up tricky hiking trails, you absolutely must see La Soufriere, a gigantic volcano surrounded by challenging hiking trails. Don’t forget to wander around any one of the public markets, and indulge in tasty wine. You’ll never want to leave St. Vincent. Dying of spending time with your S.O. in Bob Marley’s home country? Who isn’t? For the most romantic getaway, I recommend staying at the GoldenEye villas. They have lovely beach-front cottages, and guests can even splurge for the room with a private beach. What could be more romantic? Dunn’s River Falls is another must-see location to add to your Jamaica travel guide. 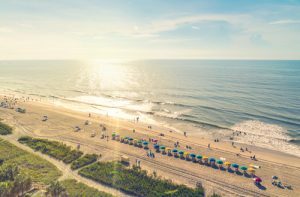 For small-town charm and a relaxed atmosphere, visitors should stay at the Marina Inn at Grande Dunes. 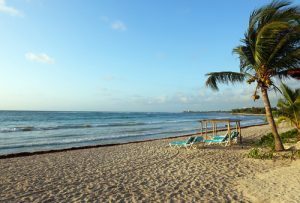 The hotel is just a quick walk to the beach, and has many amenities like a spa, outdoor and indoor pool, as well as a recreation area. Guests won’t need to go anywhere at all when staying at a resort like this! Book the Studio Deluxe sweet for tons of room and beautiful views. One of the first vacations my husband and I took together was in Maya Rivera. We stayed at the Marmoa Resort and spa and absolutely fell in love with the tiny resort nestled amongst the palm trees. 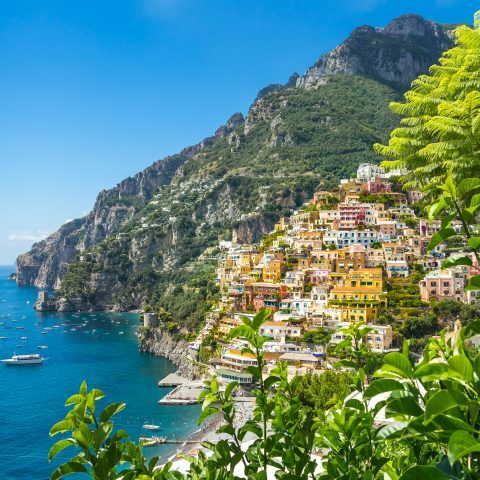 Guest honeymooning (or otherwise on a romantic getaway) can expect to be treated with room flowers, chocolates, and bottles of champagne while enjoying what the area has to offer.